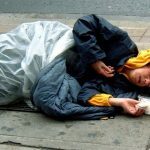 I'm a guy from Bristol who wants to make a small difference to the lives of people who are forced to sleep on the streets due to lack of emergency accommodation and absence of council support for those classed as 'none-priority'. 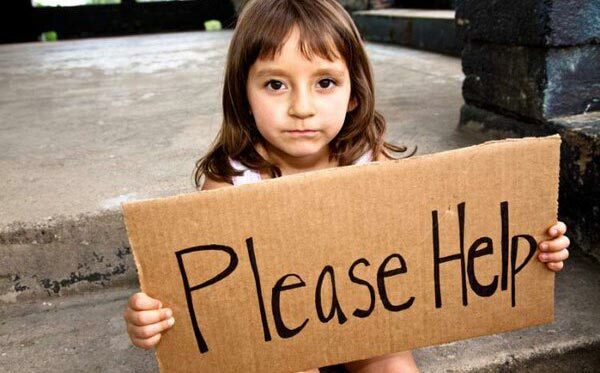 I do what I can for the homeless, because we're all human and we all need some help when we're up against the ropes. 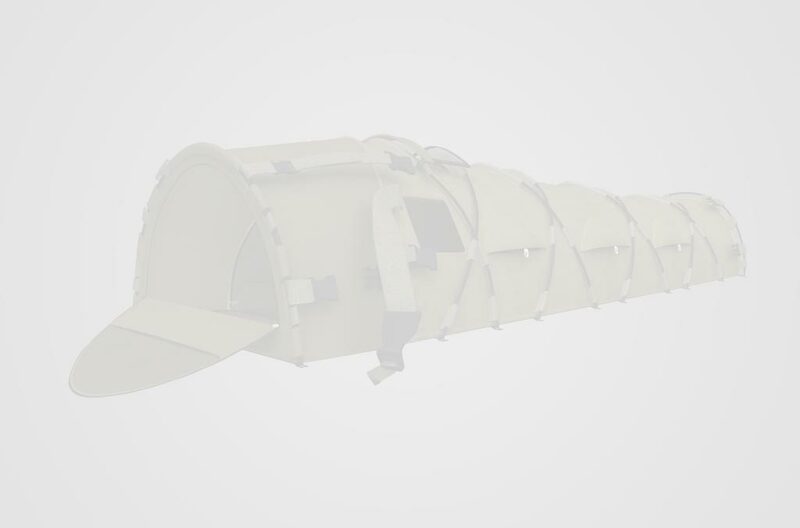 I don't have a 9 to 5 job anymore, I decided to quit my last job and work full time on this project, Project Bivouac. 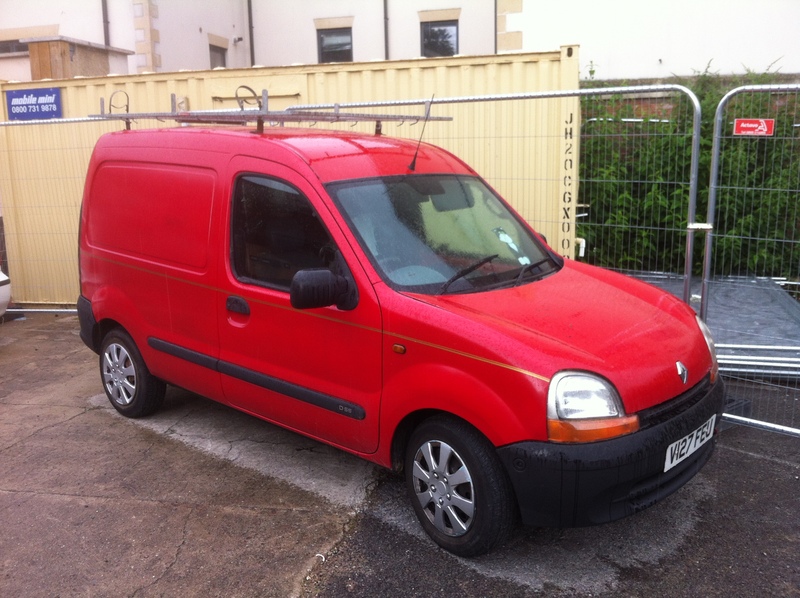 To save money I live in my little 'postman pat' van and self-fund the project through my dwindling savings. I currently volunteer for the Julian Trust Night Shelter and The Bristol Souprun Trust, I see first hand how much of a need there is for an emergency crisis shelter - I'm constantly asked by my homeless friends when they can start using it... 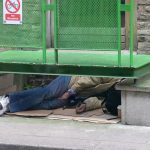 There is a dying need for a properly designed emergency shelter for Bristol's (and the UK's) growing homeless community. 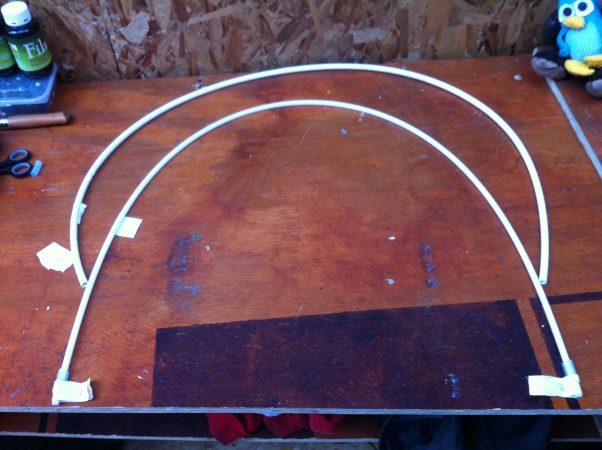 I have NO experience in product design, manufacturing or bringing a product to market. 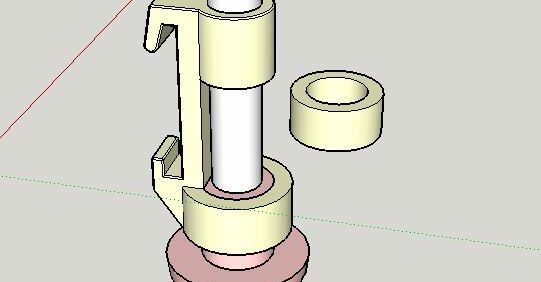 I can and will learn all the necessary steps required to bring the design to manufacture but it's going to take me some time, if you have any skills, knowledge or a that can assist with the project then please can you help me do something great for the people who need it. 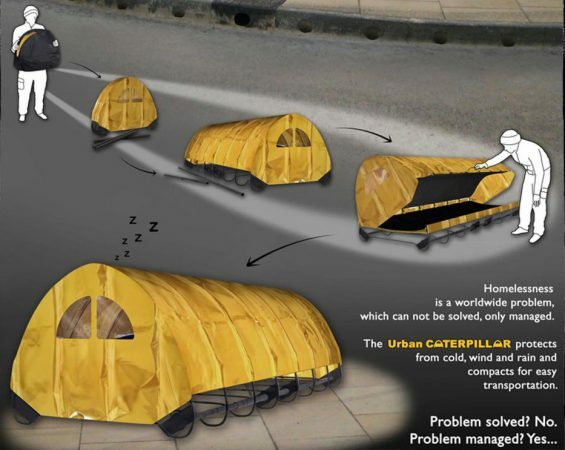 Design and develop a purpose built crisis shelter, designed specifically for the homeless for use on the streets. Crowdfund the initial manufacturing run of 100 units. Sell 50% of the units to the public and outdoor activity groups following the One-for-One business model made popular by Tom's Shoes and immediately distribute the other 50% to pre-registered homeless people within Bristol. Eventually train up individuals to take over the manufacturing operations for the crisis shelter. 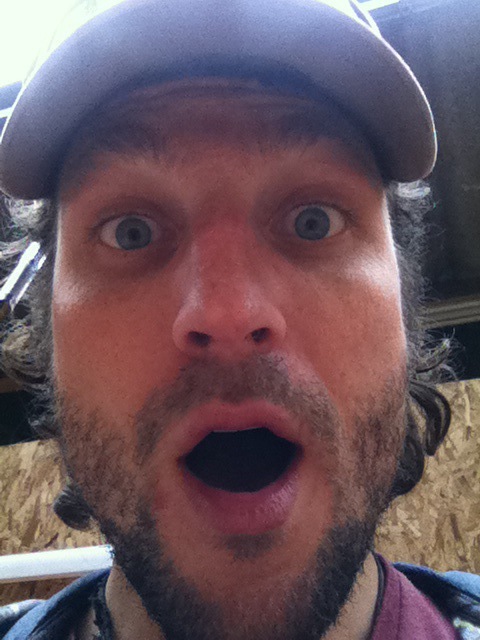 5 seconds to share Project Bivouac on Facebook or Twitter? 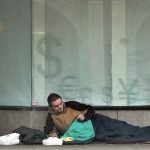 It greatly helps to increase exposure of the project, raise awareness about homelessness and is by far the quickest and most effective way to make a difference. Thank you! 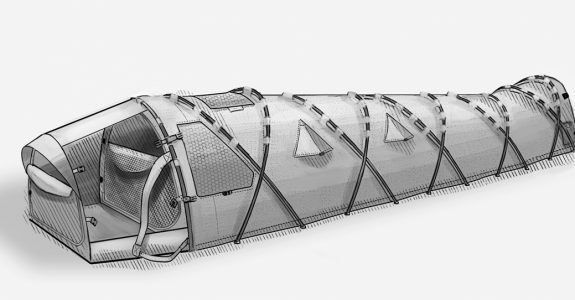 Project Bivouac: Providing Emergency Crisis Shelters to the Homeless. The cost of living is rising, there is a lack of affordable housing being developed, the rich get richer, the poor get poorer. 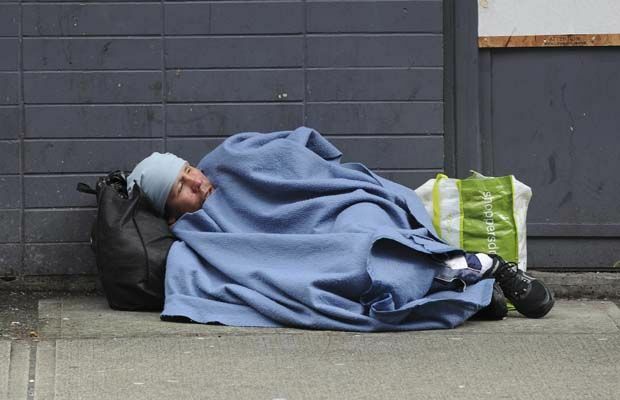 An exponential number of people are becoming homeless and are being forced to live on the streets. It's disgusting. 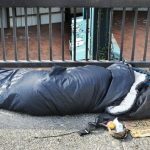 There is a lack of room in our local, underfunded homeless shelters, people are being told to sleep on the streets without adequate protection against the elements. 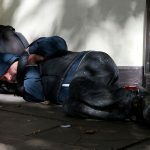 People are dying each week through sleeping rough on the streets of Bristol and surrounding areas. 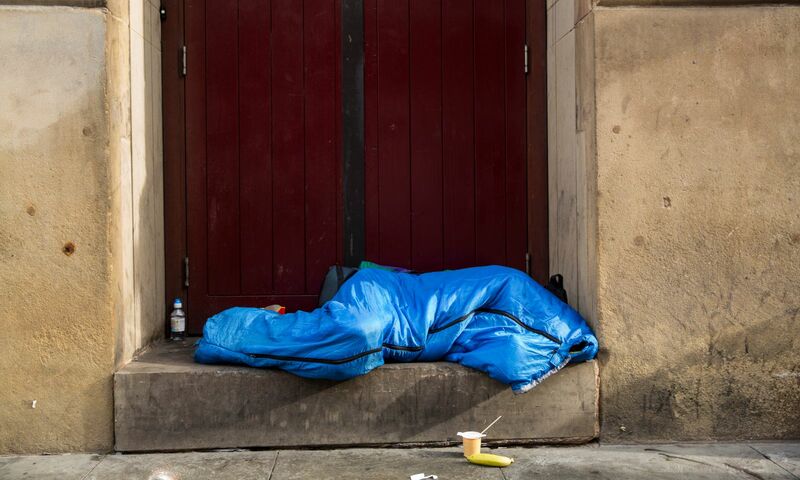 Hundreds of homeless die every and every year in the UK through hypothermia and other causes directly related to sleeping rough on the streets. 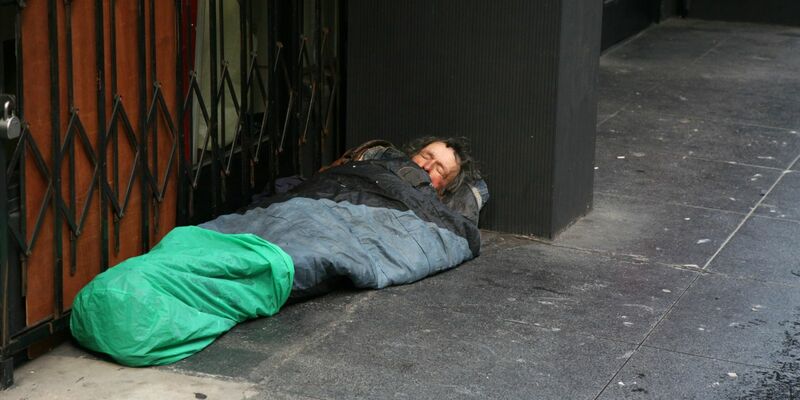 Because of the vast number of people dying on the streets of the UK, the average age of death for a homeless person is only 45 (47 for men, 43 for woman), this in comparison to the average national age of death of 78. 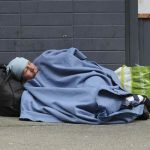 There are thousands of empty homes and premises that could be used to house the homeless but they are not being made available. It's almost impossible to get through the red tape and paperwork to make them available, well, sod it! 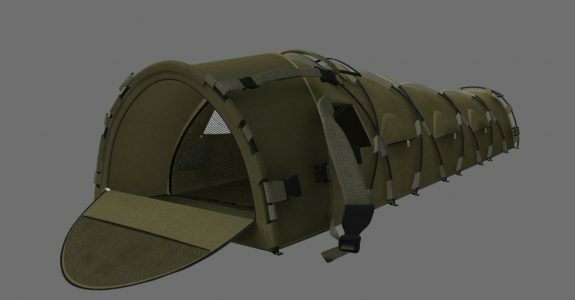 I want to develop an emergency crisis shelter which can be given to the homeless for free to allow them to at least sleep in a warm, dry and comfortable environment. There are many different designs for homeless shelters out there, some are pretty good but many are unpracticle in so many ways. There is little commercial value in developing a product which is given away for free, it's for this reason I think few designs for homeless shelters have ever made it to market. 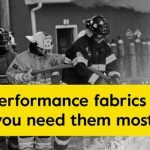 - Made from hard-wearing materials and be built to withstand street abuse. - Have a modulated design so that repairs can easily be made or replacement parts issued upon request. 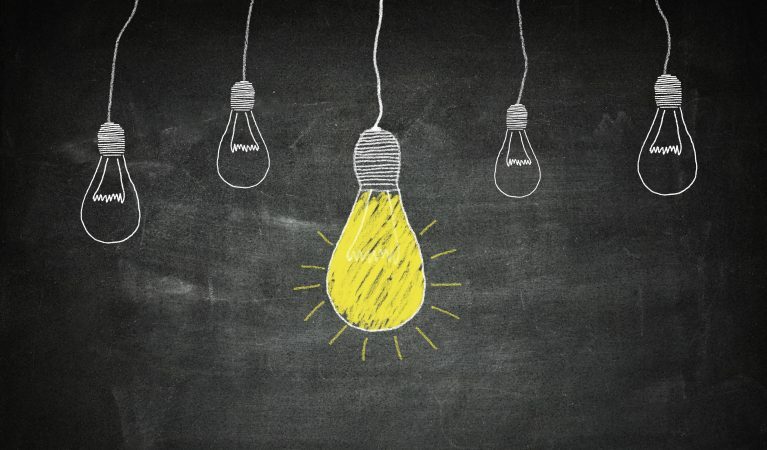 I’m currently on the lookout for a very cheap or potentially free workshop space which I can use in order to develop and run Project Bivouac. Currently, I’m self-funding this project and each month I pay £260 rent in my current workshop in Easton, Bristol – money I would rather be using directly on the project. If you have a spare space (roughly 20m2 or larger) which you would be happy to let me use to develop Project Bivouac or maybe you know someone who might have a suitable place then please can you contact me? Ideally, anywhere in or around Bristol. View the full list & further details here. Shelter vs Tent? 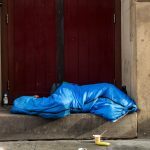 – Why not just give the homeless a tent? Tents are generally quite big, require suitable ground to pitch them on (parks/grass etc so you can get the tent pegs in), and are generally not designs for use on the street. 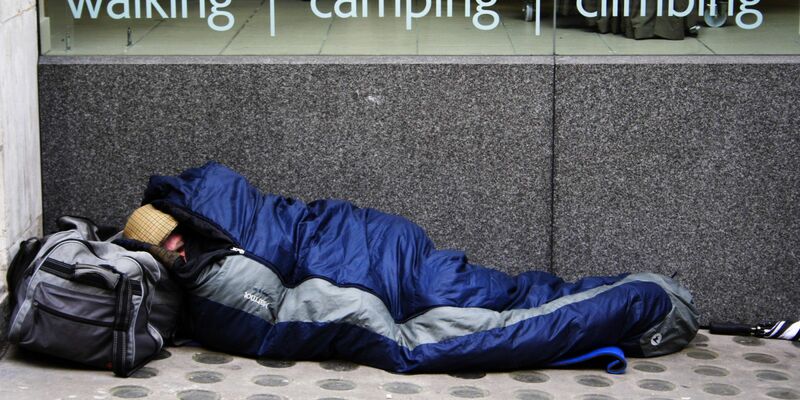 Bristol council and the UK in general ‘frown’ upon the homeless choosing to live in tents – it makes ‘their’ city ‘unsightly’ and the authorities claim it makes it harder for outreach programs to reach people sleeping in tents (I’ve got no idea why this is the case?!). I agree that ‘living’ in tents is not a solution to the growing homeless problem and I also agree that it should be avoided. 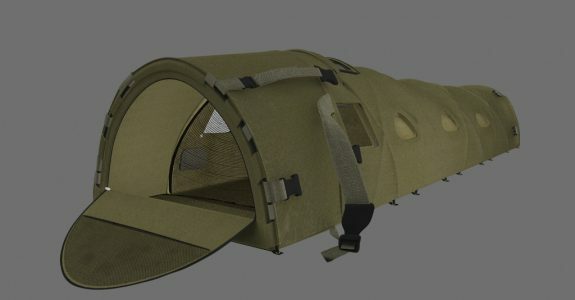 The main difference between staying in a tent and a shelter is that people can LIVE in a tent; you can not LIVE in an emergency shelter, its sole design it to allow people to SLEEP in adequate warmth and protection against wind and rain whilst they try to find other suitable means of accommodation. Living in a tent and especially a tented community, can bring about mess and anti-social behaviour and encourage focussed drug use and anti-social behaviour to some degree, LIVING in a tent provides a temporary fixed abode that people can call ‘home’; SLEEPING in an emergency crisis shelter provides nightly temporarily relief from the wind, rain and cold. You cannot ‘live’ in a shelter, it’s simply too small and unpractical, in essence its the same as ‘living’ out of a slightly enlarged sleeping bag or standard bivvy bag. 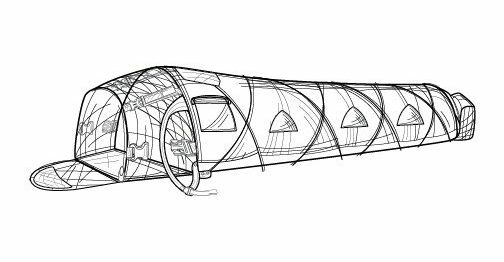 Our bivouac based design hugs the body, you cannot sit up in the shelter, let alone do anything that would remotely allow someone to ‘live’ in it. A shelter is designed for one purpose and one purpose only, and that is to provide SHELTER against the elements, to stop people from dying from the cold and wet weather. 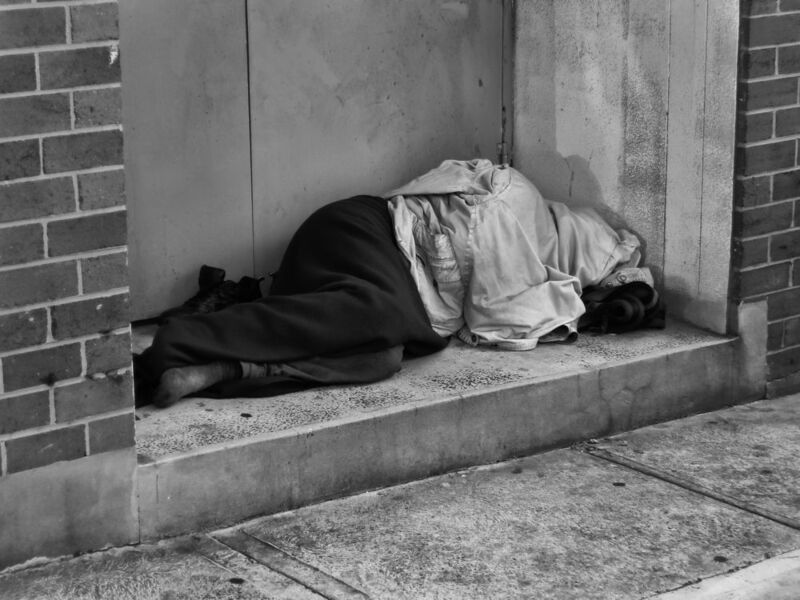 A shelter does NOT provide an adequate place to live on the streets. 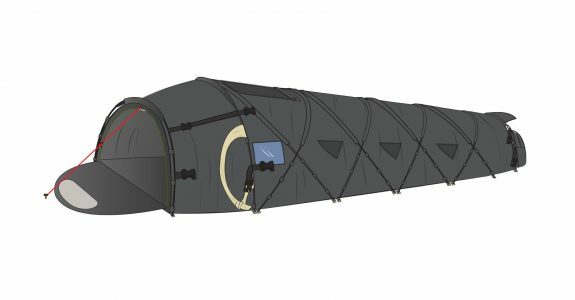 Effectively a shelter is a waterproof, windproof and weatherproof extension of a sleeping bag, it’s only slightly bigger than that of a sleeping bag, it fills the gap between a tent and a sleeping bag. 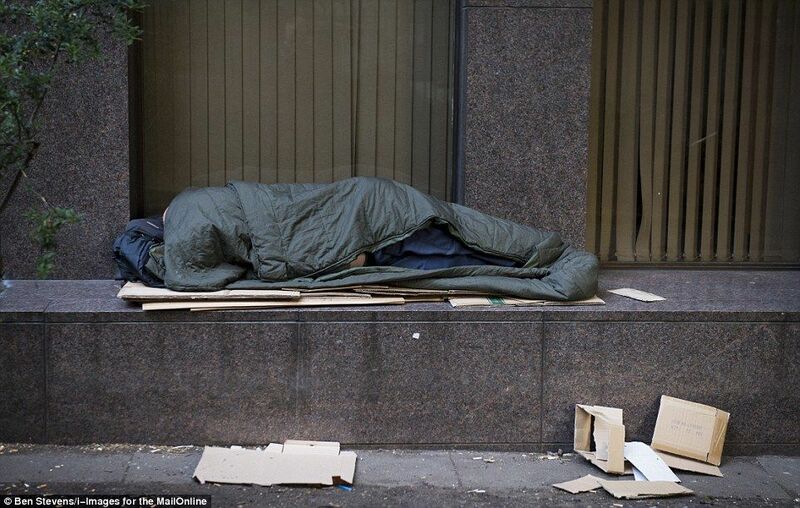 If the council have a problem with people sleeping in an emergency crisis shelter, then fundamentally they have a problem with people sleeping without adequate shelter from the elements. 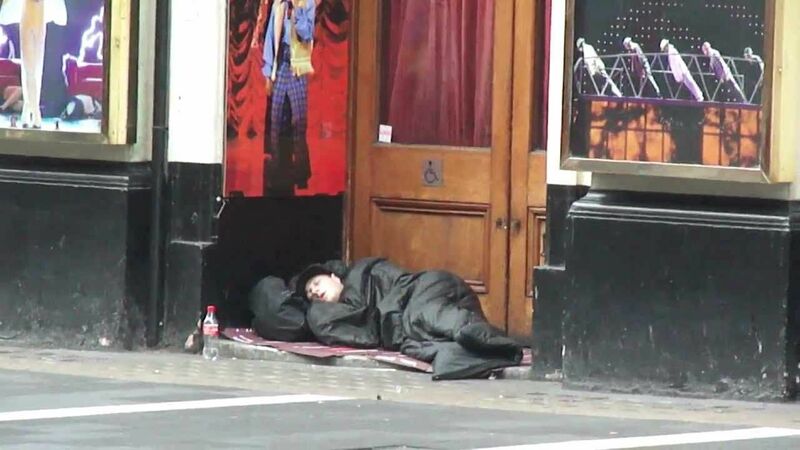 It’s one and the same thing, the only difference is that you are against people sleeping somewhere where they are warm and dry then you are actively supporting the fact that homeless people should live in the cold, wet horrible environment that is rough sleeping. 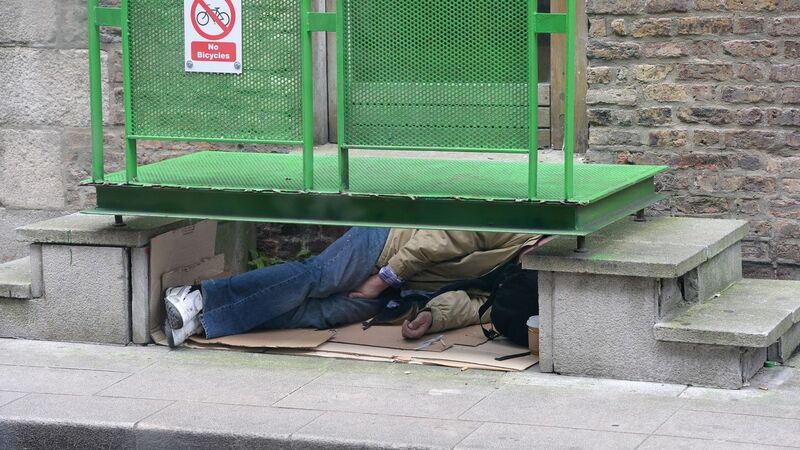 Outreach teams can still make contact with rough sleepers, all that’s changed is the fact that they are not shivvering to death in a shop doorway. 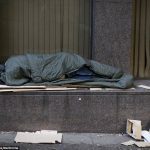 If anything they have a better means of sleeping and thus do not rely as heavily on the NHS for rough sleeping related illnesses and injuries. 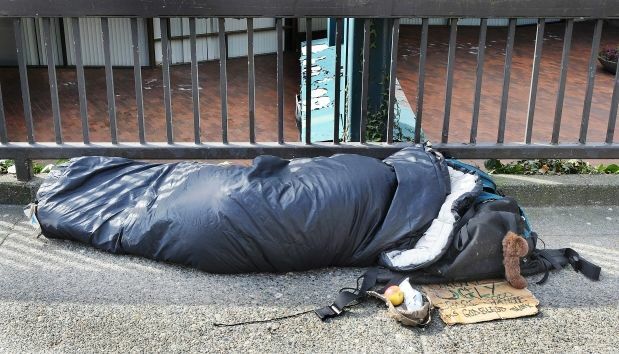 Simply put, an emergency crisis shelter will allow homeless people (which otherwise don’t have anywhere to sleep warm for the night) to sleep in a warm and sheltered environment, away from the elements. Will the shelter encourage people to live on the streets? Living on the streets is not a pleasant experience. Sleeping on the streets is the worst part about being homeless, you are cold, vulnerable and alone. Very, very few people will ever choose to live on the streets, regardless of whether they have an emergency shelter to sleep in or not. 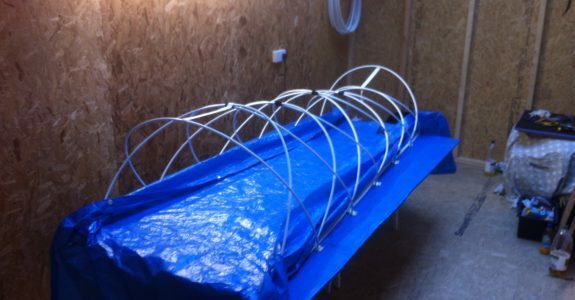 Providing a small, custom-built shelter to help protect rough sleepers from the elements whilst also giving them freedom to sleep in safer and more secluded places they wouldn’t normally have access to is what’s needed (outside of having more emergency accommodation available and supporting people getting off the streets). 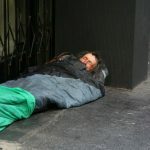 Blankets and sleeping bags are not designed to be used outside as a first line defense against the harsh UK weather – when blankets and sleeping bags get wet, they lose all insulating properties and do the exact opposite of what they are designed for, when wet, they actually conduct heat AWAY from the body and can cause hypothermia, eventually leading to death. 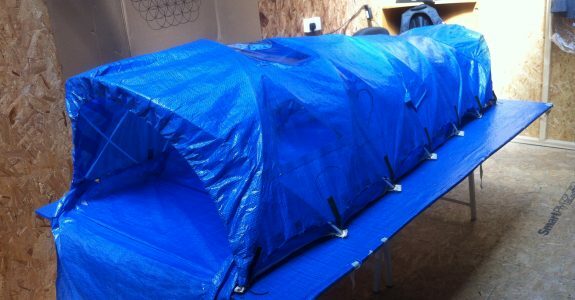 It’s not just rain/dew that can make the sleeping bags wet, condensation buildup is a primary cause which leads to hypothermia, this would not happen if a rough sleeper was sleeping inside an emergency shelter as condensation would then form on the outer most skin of the shelter. 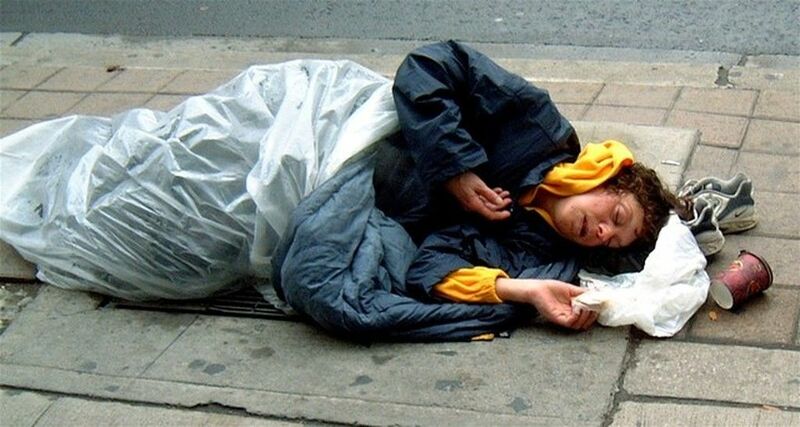 People are dying on the streets from cold weather, especially hypothermia. Many others are dying on the streets from taking drugs to try and numb their senses to the cold. 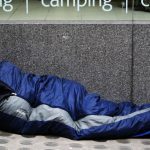 The majority of rough sleepers who now take drugs were not taking drugs prior to sleeping on the streets. 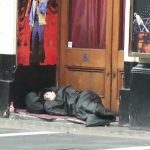 The focus should be on saving lives and giving people the opportunity to avoid having to resort to alcohol and drugs to help ‘improve’ their time whilst on the streets. 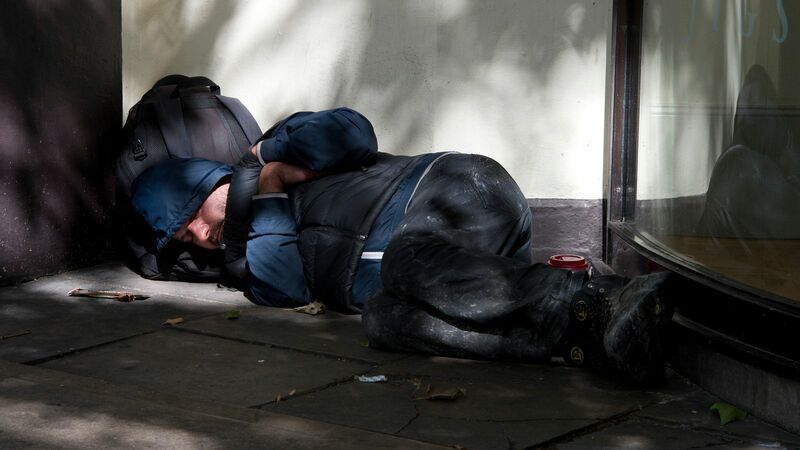 There are a small percentage of people who choose to live on the streets and who are intentionally homeless – that’s their choice and they have every right to exercise that choice. Providing them with a more comfortable environment to sleep in is still a good thing. 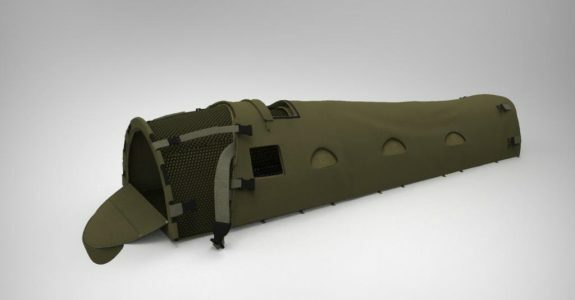 The Project Bivouac shelter is not a place which one can live, it’s a shelter, barely bigger than a sleeping bag which adds another layer of protection against the weather and provides a place where somebody can sleep warmly for the night. 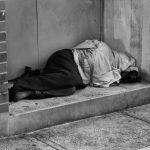 How will you stop the homeless from selling the units on for money? The units will remain the property of Project Bivouac and are loaned to homeless people free of charge. This notice will be printed visibly on the shelters themselves and it will be illegal to buy or sell them. Inevitably people will try to sell them. There is nothing we can do about this, however, the units will be distributed on a waiting-list system, so if people sell theirs or otherwise claim to have ‘lost it’, they will go on the back of the waiting list. Initially, there will be a limited supply for the crisis shelters, but once there are more units than people sleeping rough on the streets then the ‘value’ of the units will drop significantly and there will be less incentive to sell them. There is a strong need for homeless shelters, and if you were to receive one then it’s unlikely that you would ever want to get rid of it. Got a question? Scroll down to the bottom of the page and leave it in the comments section. I’ll respond ASAP! Sharing on social media channels is by far the most effective way of increasing exposure and raising awareneess of the growing homlessness crisis. Please consider helping Project Bivouac by sharing on your social media channels, thank you. Become an active contributor to the Project Bivouac community by giving your time, skills and energy into developing something great. Please read through our To-Do list for inspiration! Download our flyer and poster pack here and put them up in your workplace, school/college/university or public notice board. Your thoughts, feedback and suggestions are invaluable to myself and are needed to continue the success of this project. Please leave your comments in the comments section below, alternatively, you can email me here. For those who have continually gone above and beyond to help support Project Bivouac. Thank you. Helping to support Project Bivouac is a great way to receive exposure for yourself or your business. I will list all contributions to the project on the front page of this website and they will remain here indefinitely. Whilst I don’t have ample funds to pay for many professional services, I am willing to work with ANY business in exchange for good exposure. I have over 15 years worth of professional web-development and internet marketing experience behind me, I know how to create a buzz online, if you want to be a part of that buzz and gain some good publicity for your business then please contact me! All beautiful people, giving with their time and hearts. Thank you. Dupont – Providing prototyping materials for free. 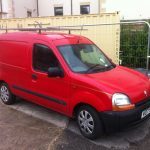 Ryan @ RyanBuildsWheels.co.uk – Providing tools, laughs, and necessary banter!